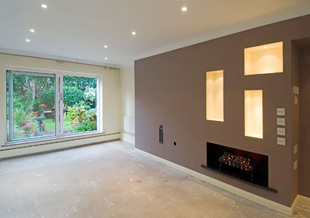 As a family run business, we understand the importance of plasterers you can trust . Whether your plastering project requires several layers of wet plaster or plasterboard, you can be sure that our team of highly skilled plasterers will do their job quickly and comprehensively. 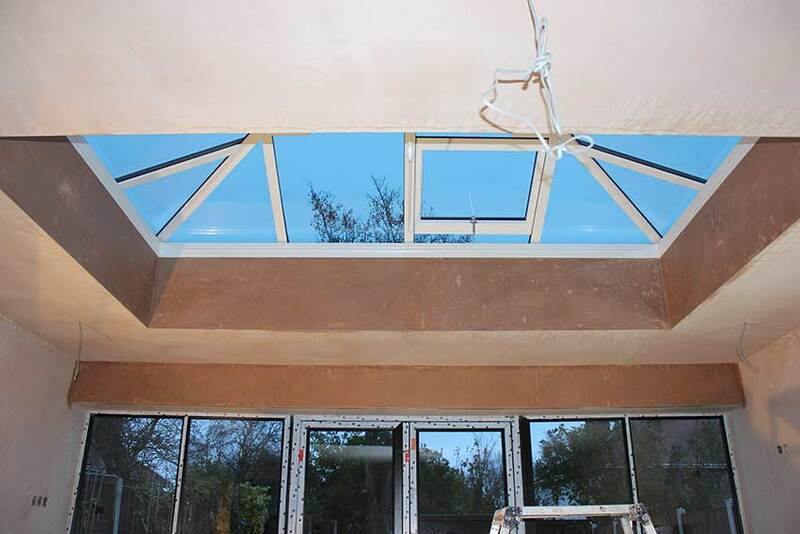 Our specialist plasterers have a wealth of experience in all aspects of plastering, With that, we can undertake a full range of plastering services. including dry lining, coving, Skimcoat application , External render , Damproofing . We also are happy to undertake insurance work. With over 40 years experience, we guarantee workmanship of the highest standard. We will treat your property with the utmost care and attention, always ensuring a clean and beautiful finish. Your home, office will receive a makeover treatment making it more comfortable yet fresh and stylish. Ready for you to paint or us to paint for you?